Police have launched an operation to fight a rise of burglars breaking in from the back of properties in Kingston. The operation, nicknamed “Robinson”, will include an increased number of uniformed patrols and undercover officers in burglary hotspots. The National Union of Students (NUS) said: “Student houses and halls attract opportunistic burglars. Most students own expensive equipment such as mobile phones, laptops and iPods. She was living on Springfield Road at the time, behind Penrhyn Road campus, and said a policewoman at the scene had told them it happened regularly in the area. Anna and her partner came home in the early hours of the morning to find their PS4 and MacBook Air had been taken alongside her late grandmother’s jewellery. Her partner had at first accused her of moving his games console, but when they found their bedroom had been ransacked they realised they were victims of a break-in. Anna’s belongings were never recovered and the culprit was never found. Anna said: “Electronic goods like Macs and PS4s are easily replaceable if you have the money, but my Nan’s jewellery is gone forever and there’s nothing I can do about that. She added that the items had most likely been taken “to feed someone else’s drug problems”. 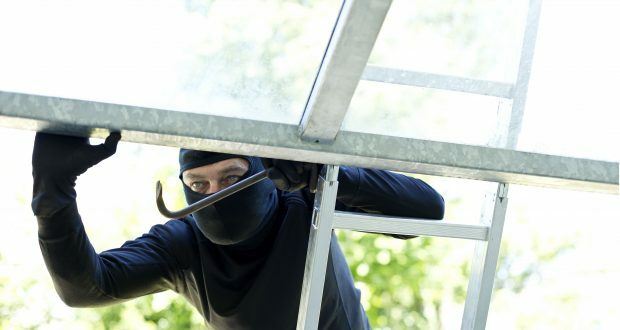 An Office for National Statistics (ONS) report for property crime from March 2016 said that those between 16-24 years old were more likely to be victims of burglaries, as well as those who rented privately rather than own their homes. Kingston Police urge residents to call 999 if they see anyone acting suspiciously in their neighbourhoods. Should the students’ union ban extremist speakers?